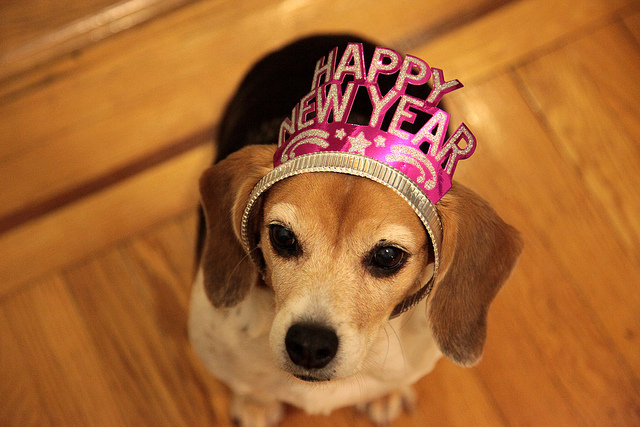 For a cat or a dog in the year 2015, what would the most popular New Years resolutions be? 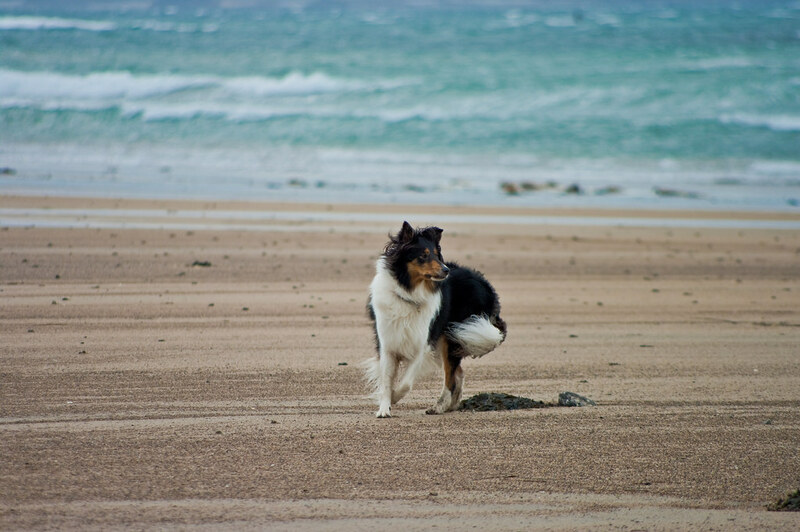 An interesting article in the Irish Times today by Rosita Boland brings up the point of just how hard it is to find dog friendly accommodation in Ireland. 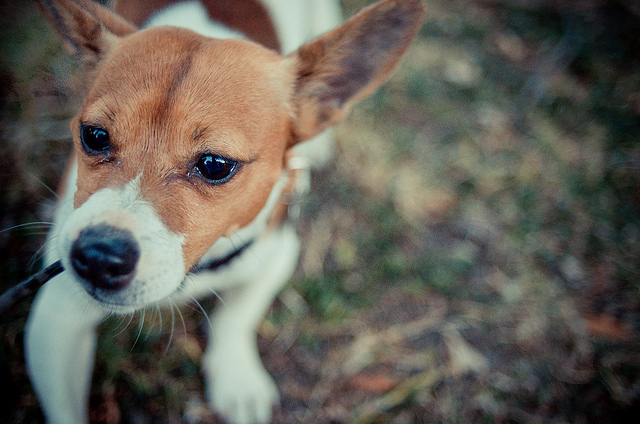 Guide to training your dog ethically written by PetInsuranceIreland.com. If you have a dog then you will of course want to do everything that you can to keep them fit, healthy, and happy. 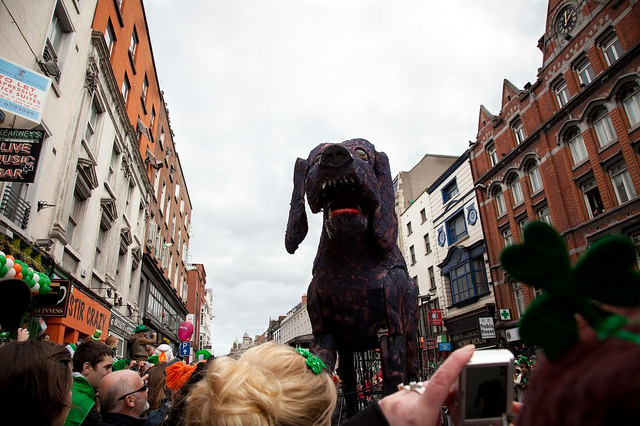 If you visited the St Patrick’s Day parade in Dublin this year you may have spotted an array of giant dogs and monsters, as captured in this wonderful photo by Michela Orlandi. 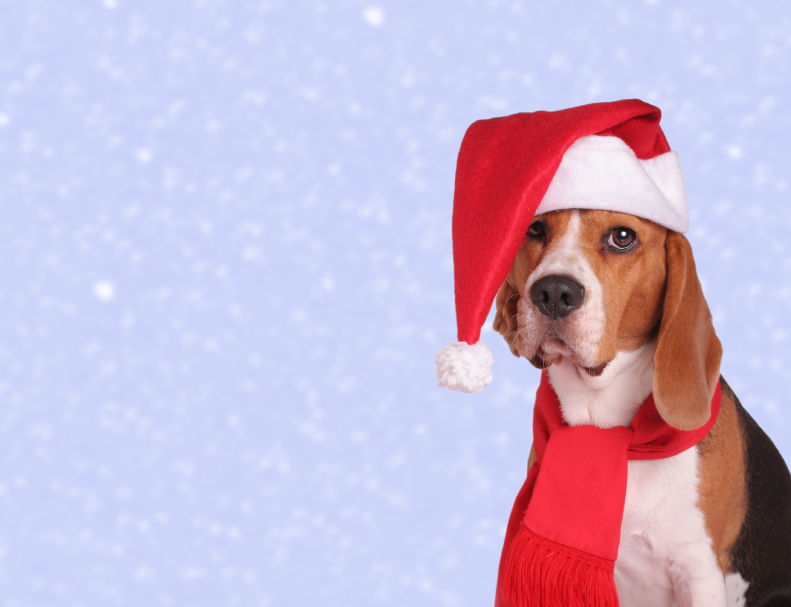 Compare and review pet insurance at PetInsuranceIreland.com. 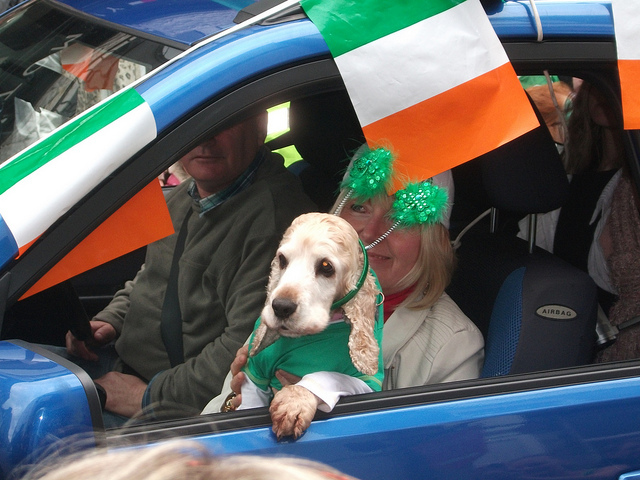 A report in the Irish Medical Times featuring information from a new Japanese study states that dogs have the ability to detect bowel cancer by scent. A lucky little Jack Russell puppy called Nutty owes it’s life to the fast thinking of it’s Co Wicklow owner. 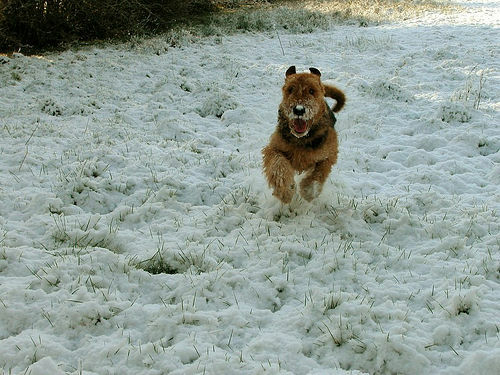 The Dublin SPCA have urged pet owners to read their advice on how to look after your pet in the winter.